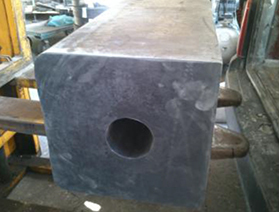 High Quality Rubbers Sponge with Three Quarters Solid Coating or Full Coating According to Clients Needs. 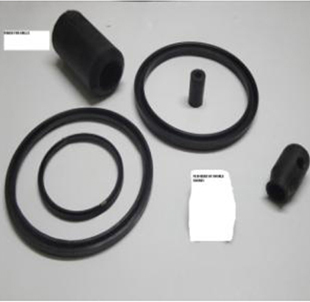 Material Natural Rubber, EPDM and / or NBR Coating for Fuel Resistance According to Clients Needs. Optional Colored Coating for Best Safety and Control of Destruction. High Quality Rubber Sponge. 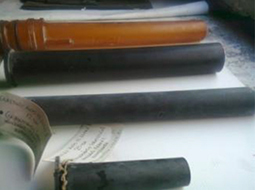 Material Natural Rubber SBR and / or NBR Coating for Fuel Resistance According to Clients Needs. Apply for Watertight Doors Sealings. 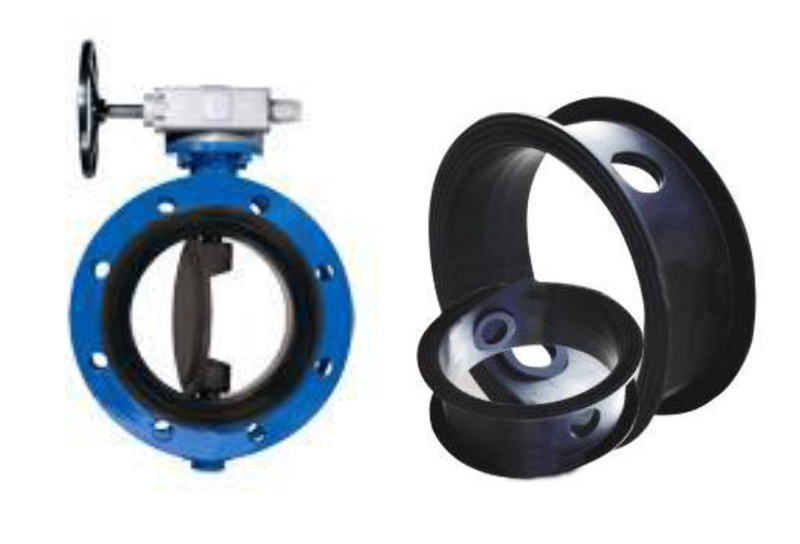 Sizes: 55Χ35, 55Χ30, 50Χ50, 50Χ35, 50Χ30, 50Χ25, 50Χ20, 50Χ15, 45Χ40, 45Χ35, 45Χ25, 45Χ20, 45Χ15, 40Χ40, 40Χ35, 40Χ30, 40Χ25, 40Χ20, 40Χ15, 35Χ30, 35Χ25, 35Χ20, 35Χ15, 30Χ35, 30Χ30, 30Χ25, 30Χ20, 30Χ15, 25Χ25, 25Χ20, 25Χ15, 20Χ20, 20Χ15, 15Χ15. Types: MCGREGOR KAYABA, NAKATA MAC Co., TSUJI, NIPPON. For Open Deck, Engine Rooms, Galley etc.